A lot has gone on this week. For starters, we have an accepted contract on our land! Now the real work begins as we get feasibility tests conducted for things like a septic system, and of course the overall house. Luckily, we have until the end of January to do them. 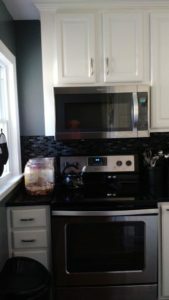 In other news, I finally completed the touch-ups in the kitchen, and have before and after photos! 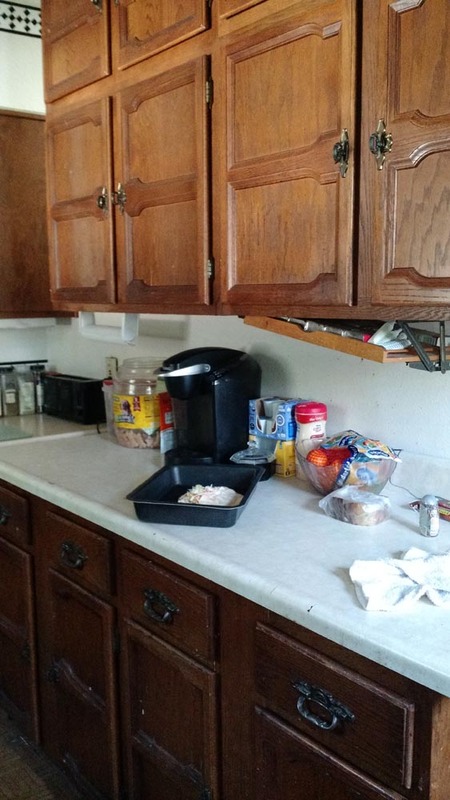 One thing that’s obvious in the “before” pics is how much clutter there is. But very little of it was “give away” or “throw away” clutter–most was stuff that had no home (well, except for my dinner sitting out in that one pic. That found a home, LOL!). In the “after” pics, no clutter! And not because I got rid of a bunch of stuff–I did that over a year ago. It’s because everything now has a place! Which is no small feat considering that, as pretty as the new kitchen is, it’s still very small. Just much more efficient use of space. 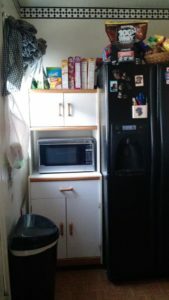 This kitchen was, and is, about 7’9″ x 11’10”. 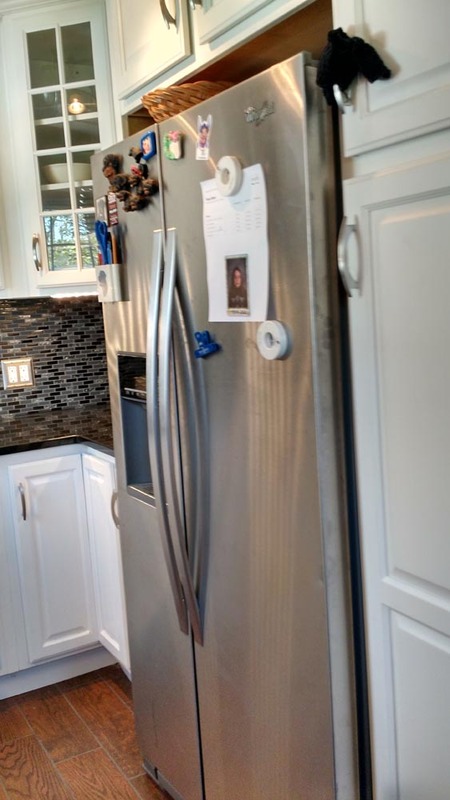 I was watching House Hunters one time, and the couple was looking at a house with an 8′ x 13′ kitchen. The narrator noted that this is smaller than 2/3 of the kitchens in the U.S. “Not mine!” I thought. Bigger would have been wonderful, but two walls are exterior. The other two walls back up to the staircase, and a bathroom, so there was no option to just knock out a wall, like they do on the HGTV remodeling shows. An addition was way out of our budget, and we’re already maxed out for the neighborhood, home-value-wise. So we made the best of the space we had. I also added some cool new features, like a tall pantry with roll-out shelves, and a little pullout pantry for spices. Thank heavens for that microwave cart my parents gave us as a gift, many years ago. It was so much appreciated–and still not enough room to contain our food! We couldn’t tilt the window in to clean with it there, but now we can! 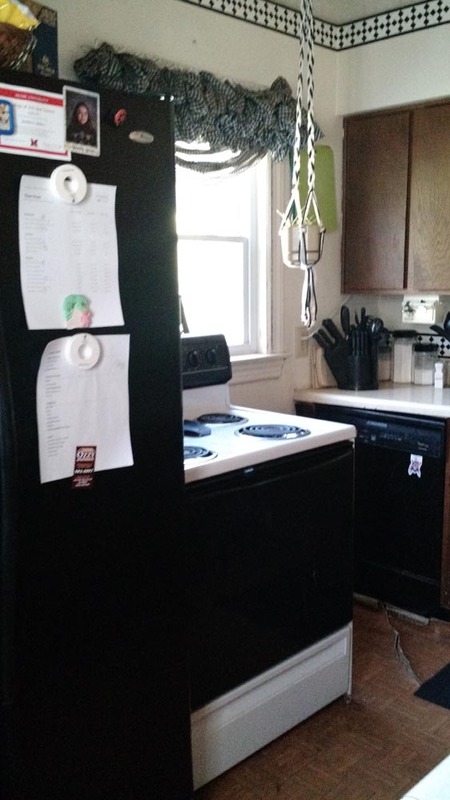 Tons of wasted space above the stove. 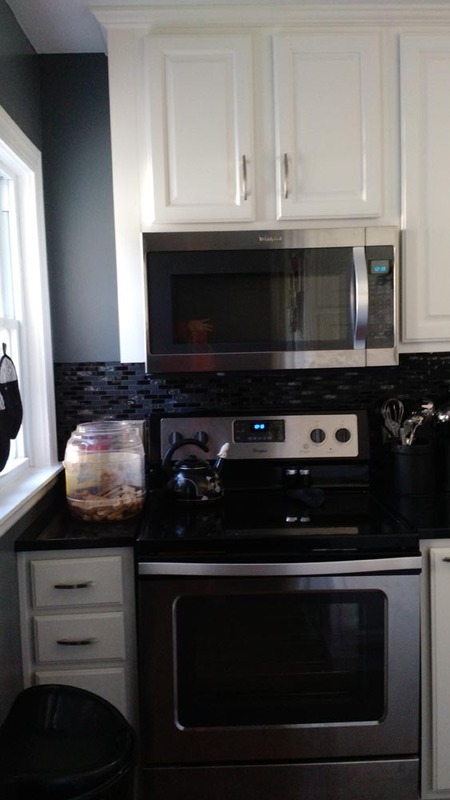 And check out that dumb gap under the window–it was there before the dishwasher was put in. Now it’s all put to use, and even the aloe plants (in hanger) got pretty, new pots (sitting on counter at the right). 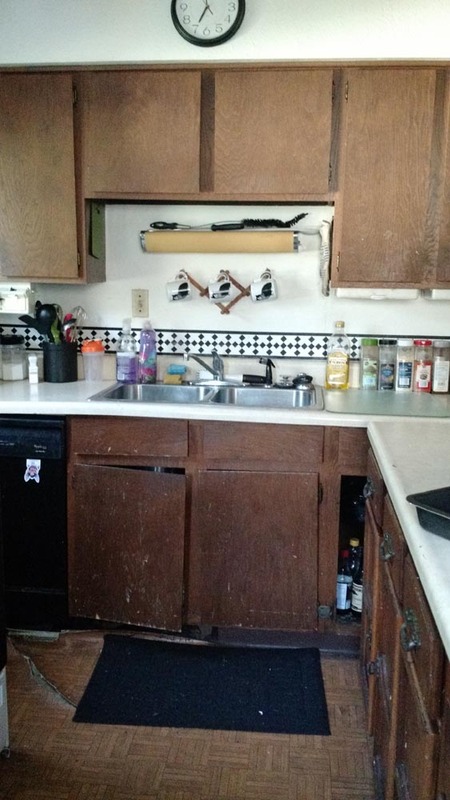 More wasted space above the sink. This is why sinks often go under a window–like ours does now. And that soffit? 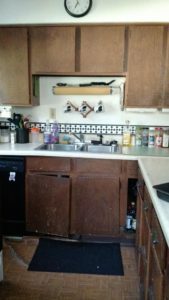 Gone, with ceiling-height cabinets in its place. This big side counter was a nice prep area for as small as our kitchen is. 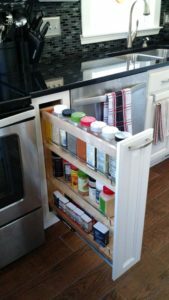 But even without my dinner sitting out, it was always a mess–even the under-cabinet spice racks were falling apart. Now we have a nice corner for DH’s Keurig (below, right) and room for everything else, plus a big prep area against the back wall where the sink used to be. 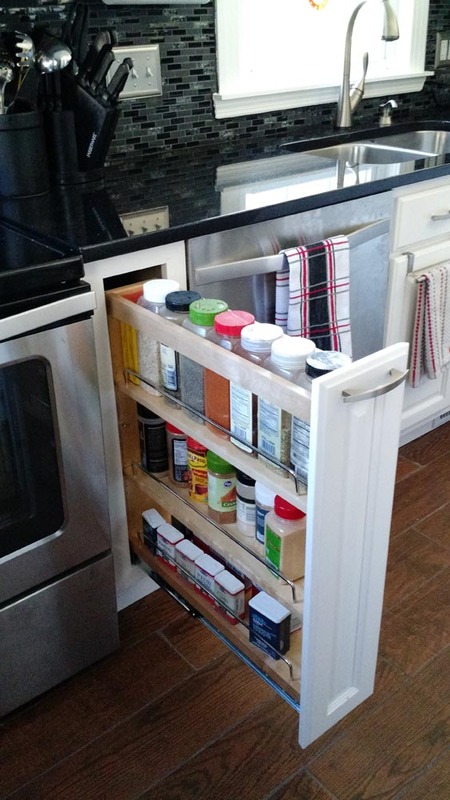 Love the pullout spice rack, and the tall pantry! 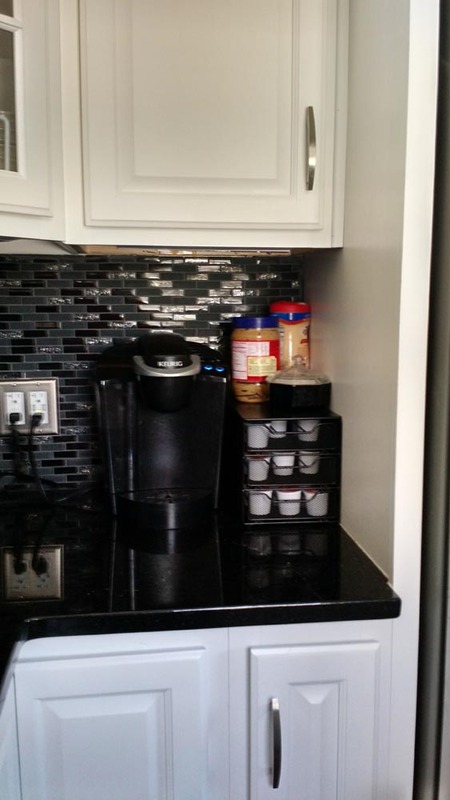 Below the coffee pot in the right pic is a slim cabinet for cookie trays. All that stuff that was sitting out now has a home. I put a lot of thought and research into this (and some work) and DH put a LOT of work into it. As many of you pointed out, it’s so worth it now! We can enjoy it for a good couple years until we move. 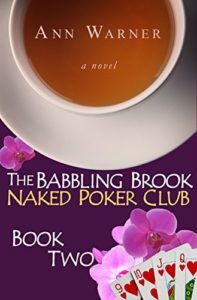 What I’ve been reading: The Babbling Brook Naked Poker Club Book 2 by Ann Warner. 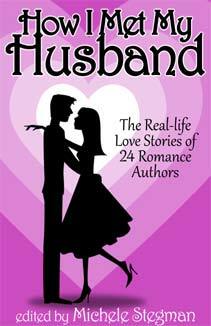 This is the sequel to The Babbling Brook Naked Poker Club, and a continuation of the stories of characters I really came to love in that book. 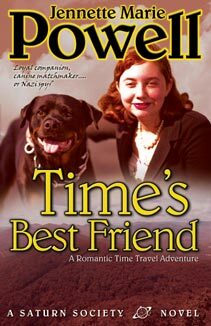 It did not have the mystery element that the first book had, but there was still plenty at stake in the characters’ personal relationships. 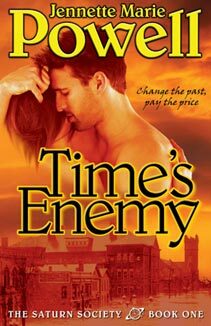 With some series books, it doesn’t matter which order they’re read in, but this one really did take up where the last book left off, and featured the same characters. 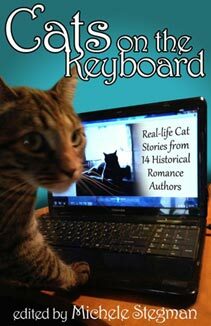 As the author note in the front points out, readers should read the first book prior to this one. 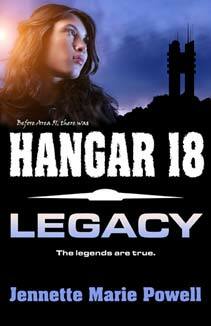 Definitely recommended, even if you don’t normally read women’s fiction. I don’t, but I love these! ROW80/Writing Update: Not much to tell here. 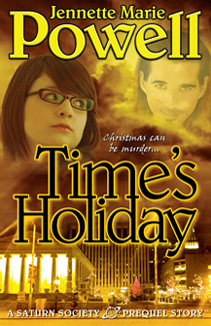 Part of the reason was there’s simply too much else going on, and even when I had time to write, my mind wasn’t on it. But the real issue was that I ran out of outline. I would love to be able to just sit down and write and see where the characters take me, but it just doesn’t work that way for me. Even though my “outlines” are very sketchy–one sentence per scene, and I often deviate from them–I still need that bit of a framework. 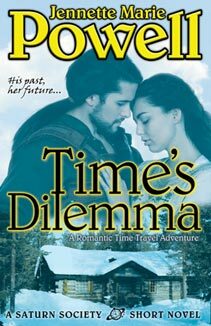 I tried just outlining a few scenes ahead, which was what I wrote the week before last, but when that ran out, so did my writer’s brain. I did write about 1000 words worth of possible things that could happen, so this week, I want to work that into an outline that will keep me writing. 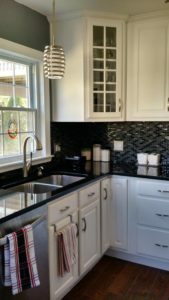 What about you–what do you think of our kitchen remodel? Have you ever embarked on a project like this? How are you doing on whatever goals you might have, whether writing or otherwise? Please share in the comments–I’d love to hear from you! 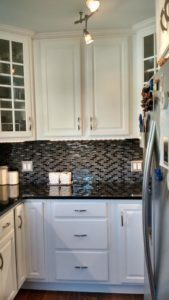 This entry was posted in Blog, Good Books, ROW80 and tagged author, goals, good books, Jennette Marie Powell, kitchen remodel, land shopping, ROW80. 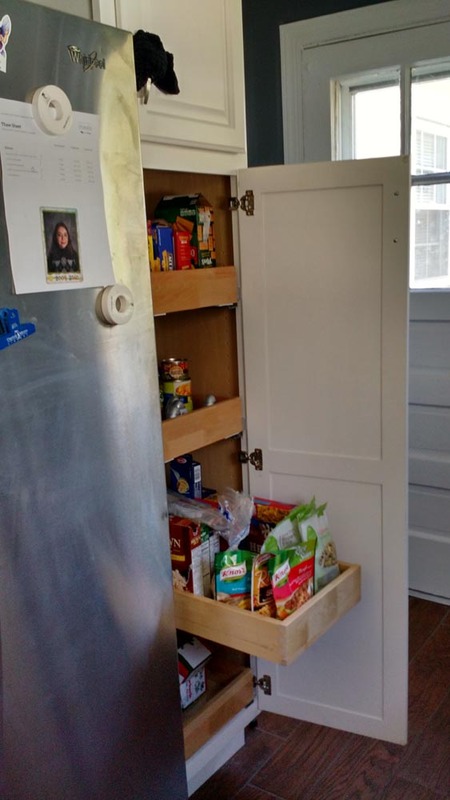 Wow – the remodel is darling. So much brighter and more efficient. Kudos to you guys for making that happen. And CONGRATULATIONS on making the offer! I hope everything works out well for you. Moving is both a blessing and a curse, but I’m very excited for you. Keep us all posted on your progress. 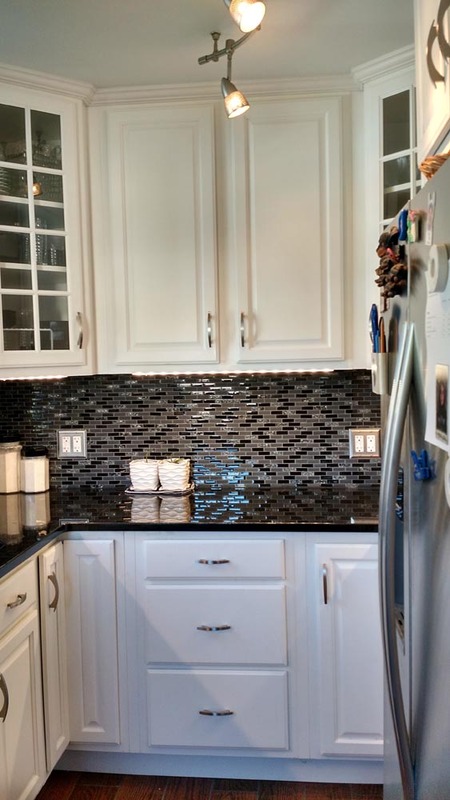 Your kitchen rocks! Great job. Wow! Love that kitchen. Can’t wait to see it in person. Nicely done! Giving me ideas to redo the condo a few years hence. Congrats on the land purchase. Stacy, you’ll have to come visit! Coleen, it is definitely exciting, thanks! I love the remodel! It is awesome and gorgeous! And congrats on your land! Such great news!